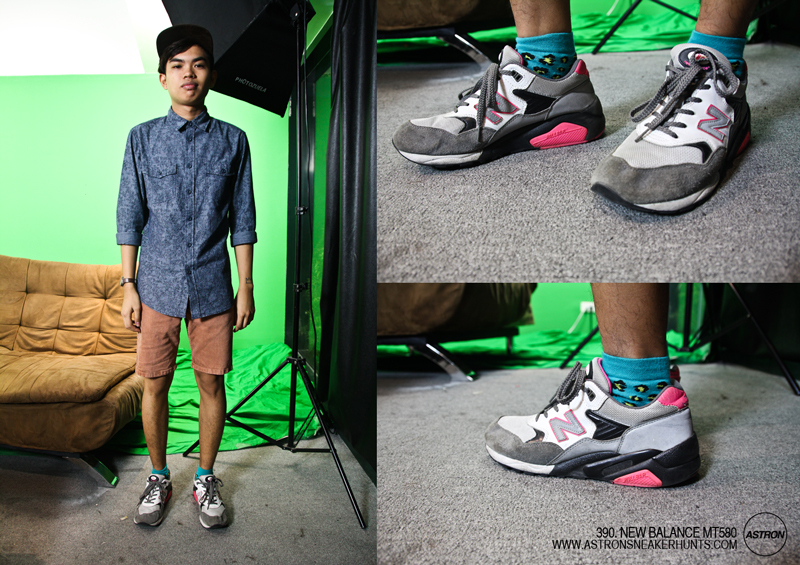 Astron Sneaker Hunts: 390. New Balance MT580 "White / Grey / Hot Pink"
390. New Balance MT580 "White / Grey / Hot Pink"